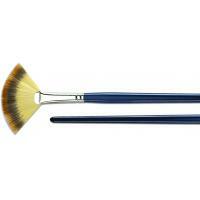 We are a premier and professional brush suppplier and exporter in China. 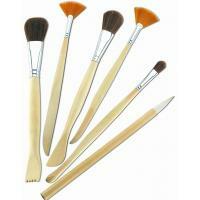 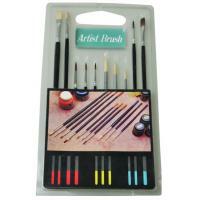 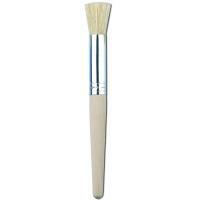 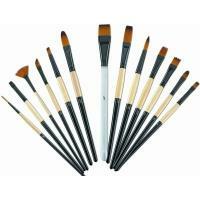 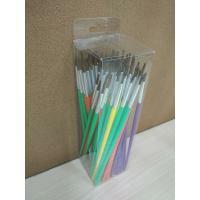 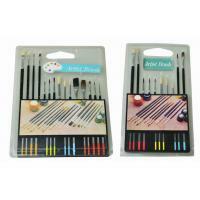 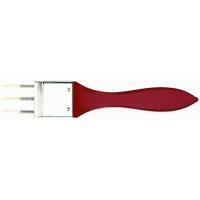 We produce animal hair artist brush and synthetic hair artist brush. 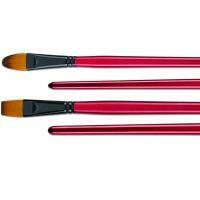 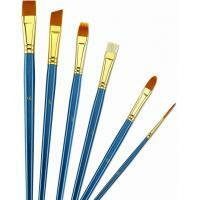 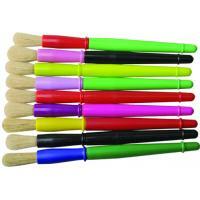 We also produce Sponge brush, Paint and Industrial brush, etc.